When a contract to buy a house is signed, the sale is considered pending until the mortgage process plays out and the deal is closed. 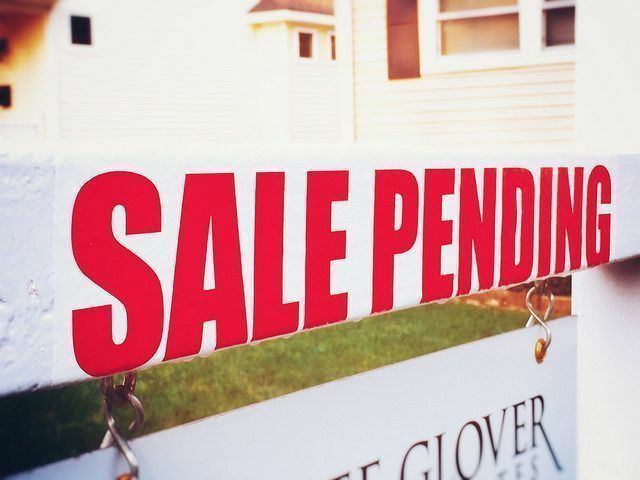 Because there are usually a few weeks in between the time an offer is accepted and the sale is finalized, pending sales are a good indicator of where existing-home sales are headed in the coming months. That’s why the National Association of Realtors Pending Home Sales Index tracks contract signings – as a way of forecasting what’s ahead for the housing market. In August, the index showed a 2.6 percent decline from the month before. Lawrence Yun, NAR’s chief economist, says the recent hurricanes have something to do with the drop and it may ultimately mean home sales fall slightly below last year’s level. “The supply and affordability headwinds would have likely held sales growth just a tad above last year, but coupled with the temporary effects from Hurricanes Harvey and Irma, sales in 2017 now appear will fall slightly below last year,” Yun said. “The good news is that nearly all of the missed closings for the remainder of the year will likely show up in 2018, with existing sales forecast to rise 6.9 percent.” More here.